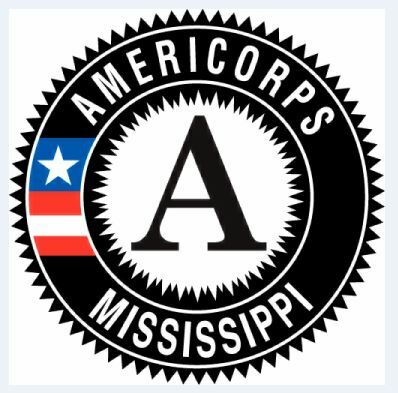 The America Reads - Mississippi (ARM) AmeriCorps Program wants to reconnect with former members for two main reasons. We want to know what you all are up to and how your AmeriCorps service has shaped you. We also want to build an alumni network so that we can better connect with you in the future. Please take the survey and share your name and updated contact information with us. We will not share this list with any other organization.